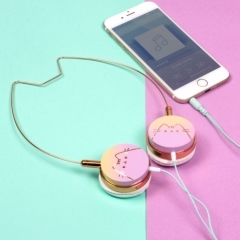 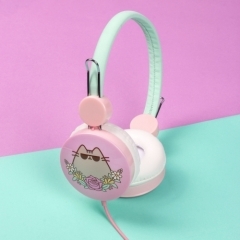 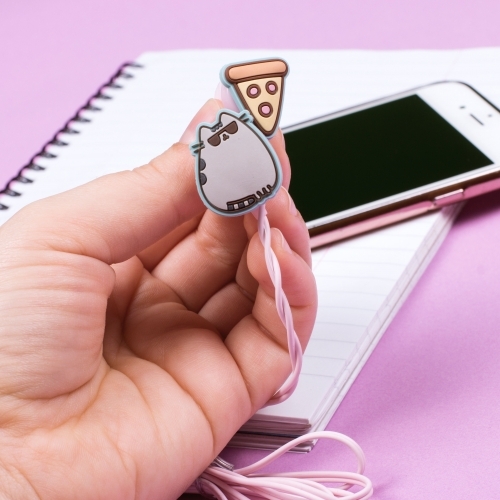 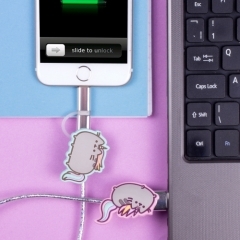 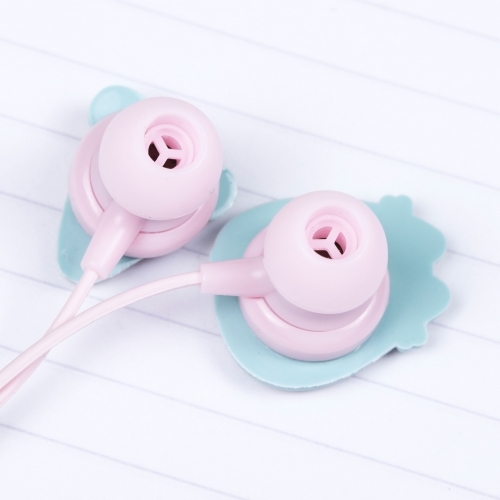 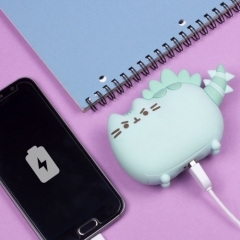 Listen to your music on the go with these fancy Pusheen earphones. 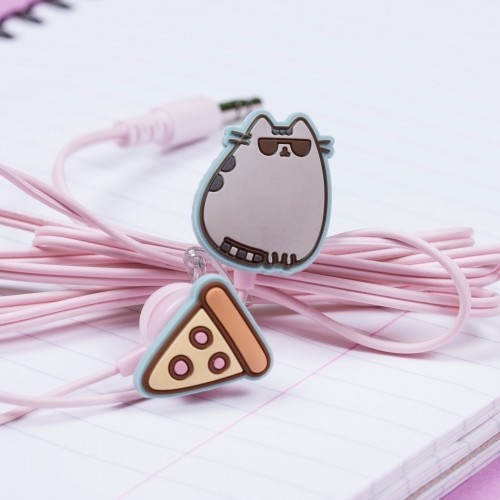 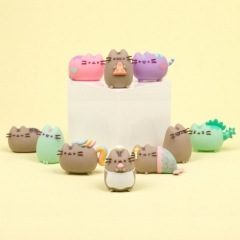 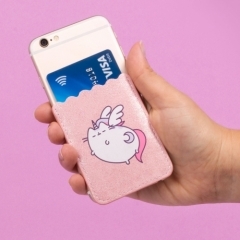 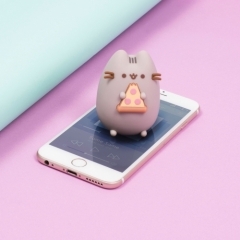 Includes two cute charms, one of Pusheen and the other of her favourite food - pizza! 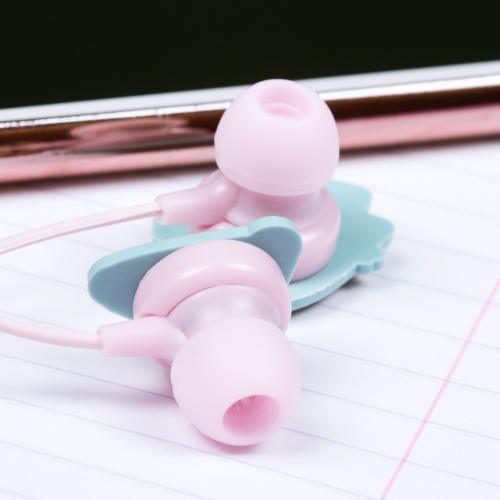 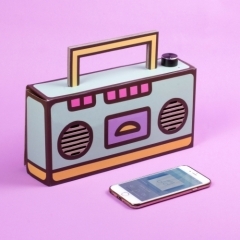 Compatible with 3.5mm jack audio devices. 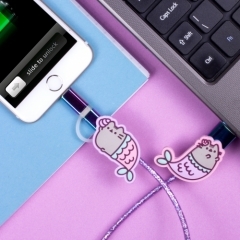 Cable length: approx. 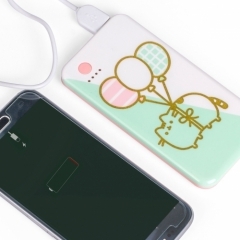 125cm. 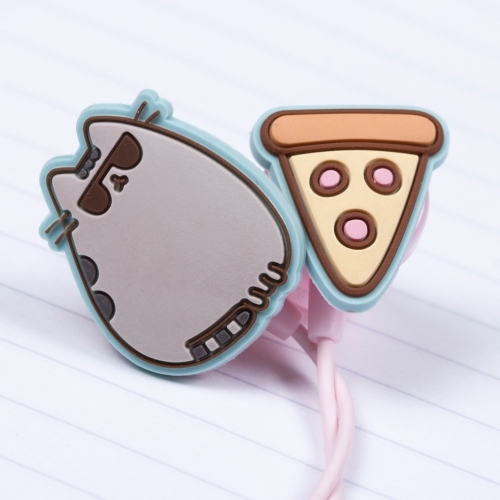 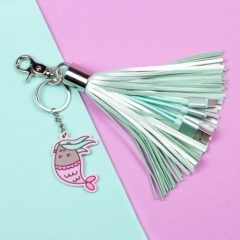 Includes two cute Pusheen charms. 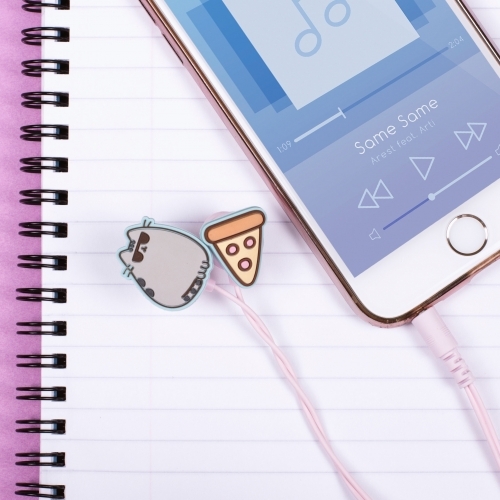 Compatible with 3.5mm jack audio devices.